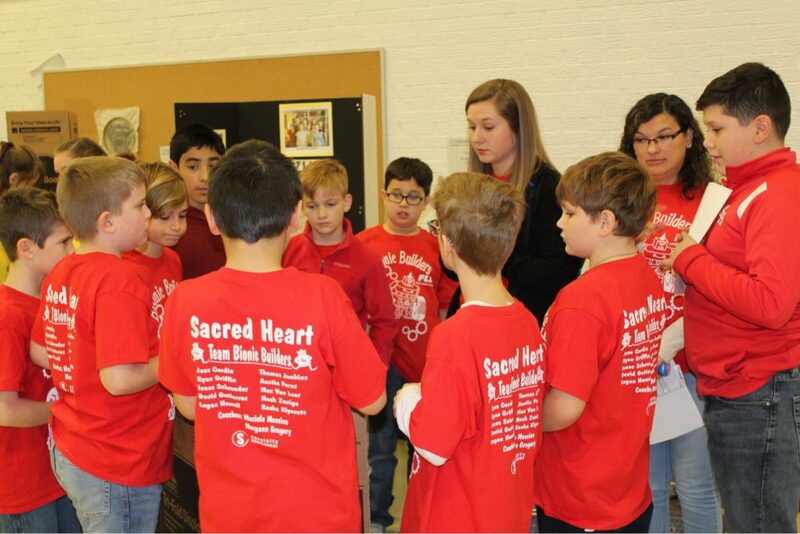 Lego League (FLL) is unique to Sacred Heart because is the only after-school activity where you to get to play with robots! How cool is that! Last year we were the only group that represented Sedalia. 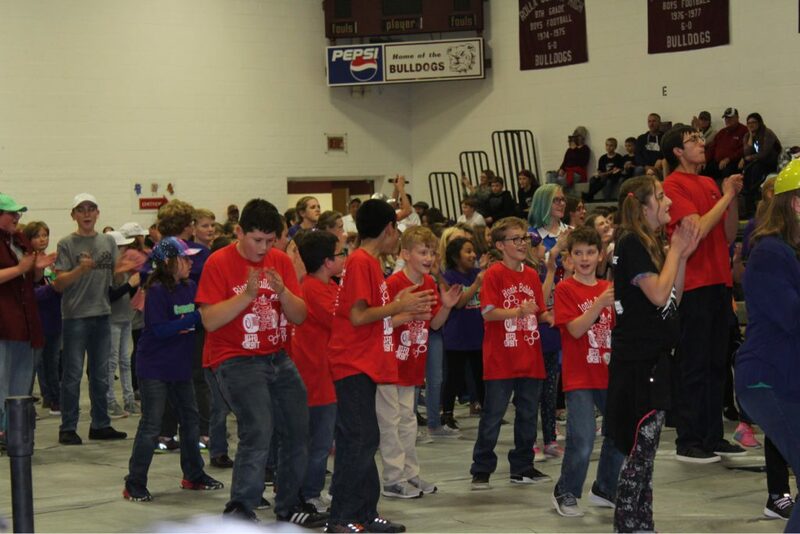 Last Saturday, November 17 we had the chance to participate in the second annual event in Rolla, MO. 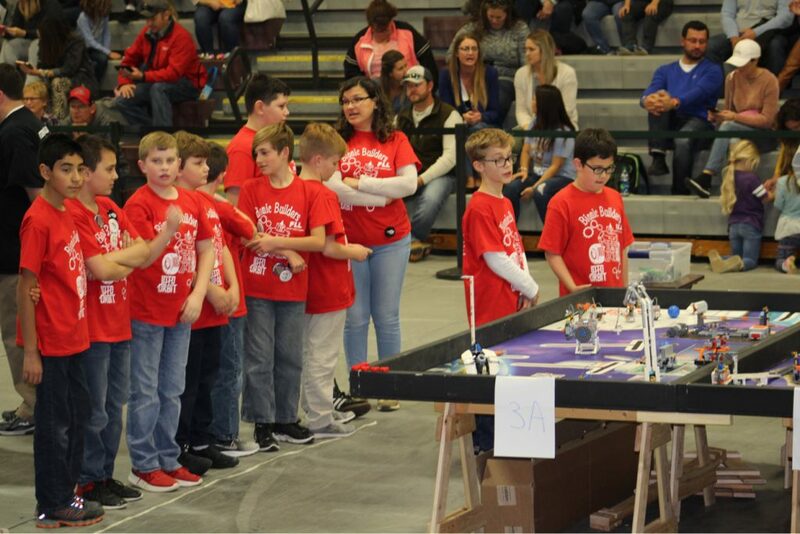 FLL teams from Southwest Missouri participated in this tournament to show their research on a real-world problem (Space Exploration), have matches with robots, and all of this while we showing coorpetition (that means to be fair and be supportive with others teams). We have a blast with our Bionic Builders #2580 team. 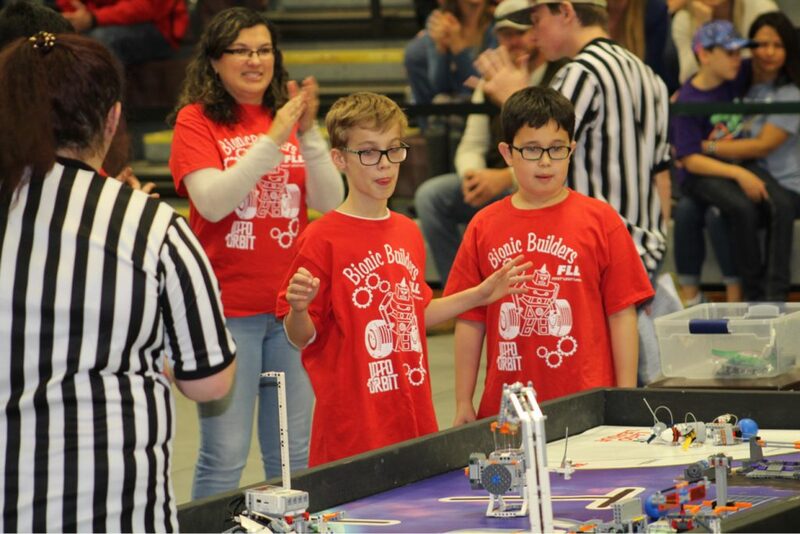 FLL doesn’t finish with the tournaments, we have much more to keep working on. We will celebrate the success of our season, we will keep programming our robot to learn more tricks, we will participate in other events (STEM night, First Robotic Competition here in Sedalia). We hope that the fun we had during the season will encourage others to get involved in this amazing program and we will have even more people (or teams) next year. The next registration for the 2019-2020 season will be open and available in May 2019. Announcements of placing will be out the second week of the new school year. Find out more about the Lego League.